A report published on Wednesday, says that Verizon has been refarming parts of its 1900MHz spectrum in New York City, with 4G LTE signals. Those who track network activity, like Milan Milanovic, noticed weird things going on with Big Red's 4G network in Manhattan. 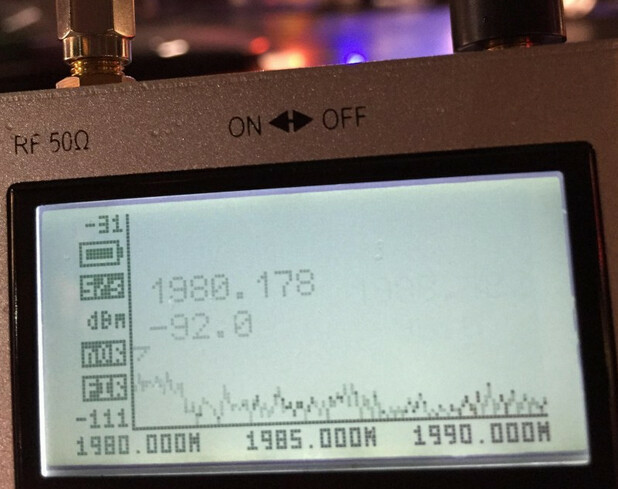 Take the 1980MHz and 1990MHz frequencies, which had been used for Verizon's 3G EV-DO signals in the borough. Milanovic's equipment told him that the frequencies had been shut down last month, but were turned back on this week with LTE signals instead. In addition, Milanovic was able to hook up a Nexus 5 to Verizon's 4G LTE network in Manhattan, even though the phone does not support the carrier's primary 4G network. He also found other areas in Manhattan where Verizon stuffed the PCS band with LTE. Speeds are slow and the power is in the low range, indicating that the testing has just started for the nation's largest carrier. And in Cleveland, the same thing is going on there with Verizon 4G LTE signals spotted in the PCS band. Verizon has said that it will close its 2G and 3G CDMA services by 2021. Still, the carrier had 17 million 3G smartphones and 20 million feature phones in place as of the end of the third quarter. These folks will still have to be taken care of, even if the mobile operator continues to push them toward ownership of an LTE enabled phone. 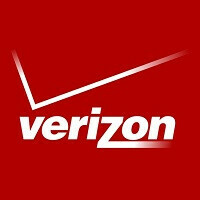 Some of these Verizon customers have grandfathered unlimited data plans, which they will lose by swapping a 3G phone for one that works on the 4G networks. Those subscribers will be the hardest ones for Verizon to kick off the old 3G habit. The future is all about VoLTE, and providing voice and data from one network technology, LTE. 79% of Big Red's wireless data traffic ran over its LTE network during the third quarter. That was up from the 76% that ran over 4G LTE during the second quarter, and the 64% of Verizon's wireless data traffic that used the carrier's 4G LTE network in the third quarter of 2013. Verizon still has to leave some EV-DO capacity at every cell site to accommodate those who won't update. In fact, Verizon has closed only half of its upper band 3G capacity in New York City. Huh? Clearly you haven't been in Chicago. Verizon and AT&T dominate. Here in los angeles i always said it tmobile is the fastest here faster than verizon xlte and faster than att when it comes to data speed my friends on tmobile are getting up to 80 here .Verizon xlte and att lte top out at 30 on a good day with the 15 to 20 being average on both i know because i have both. Only difference is tmobile signal dissapears in a building while att and verizon mantain signal deep in the same building. GSM tech for the future if I'm mistaken, this will be great. Unlimited 3G won't mean anything if that data gets slower and slower until it isn't usable. That is what will happen as more and more frequency is refarmed to LTE. I got lucky to get unlimited LTE with Verizon when the s3 came out and just buy slightly used smartphones now.